Warren Ballantyne is the founder, owner and managing director of Gutter-Vac the world's first and largest gutter cleaning franchise; revolutionising the gutter cleaning industry. Warren invented and developed the gutter vacuuming technology in 1995 and commenced franchising in 2000. Gutter-Vac now has around 50 franchises across 7 Australian States and Territories and is in the process of expanding its franchise system into North America (launch set for Fall 2015). Warren is also the founder, owner and managing director of Ballantyne Safety a height safety concept that was created by Warren in 1995 to compliment the Gutter-Vac operating system. Ballantyne Safety's range of temporary roof safety equipment provides workers across Australia with a fast and effective method to safely work at heights. Warren is also the chairman of Gutter-Vac International Pty Ltd and the Chief Operating Officer of Gutter-Vac LLC (the North American franchise company). Warren has enjoyed serving on FCA's Queensland State Chapter for five years and is dedicated to franchising in Australia and abroad. Jason has more than 25 years' experience in the franchise sector and is the founder of the Franchise Advisory Centre, a leading provider of franchise education and professional development to franchisors and their leadership teams. 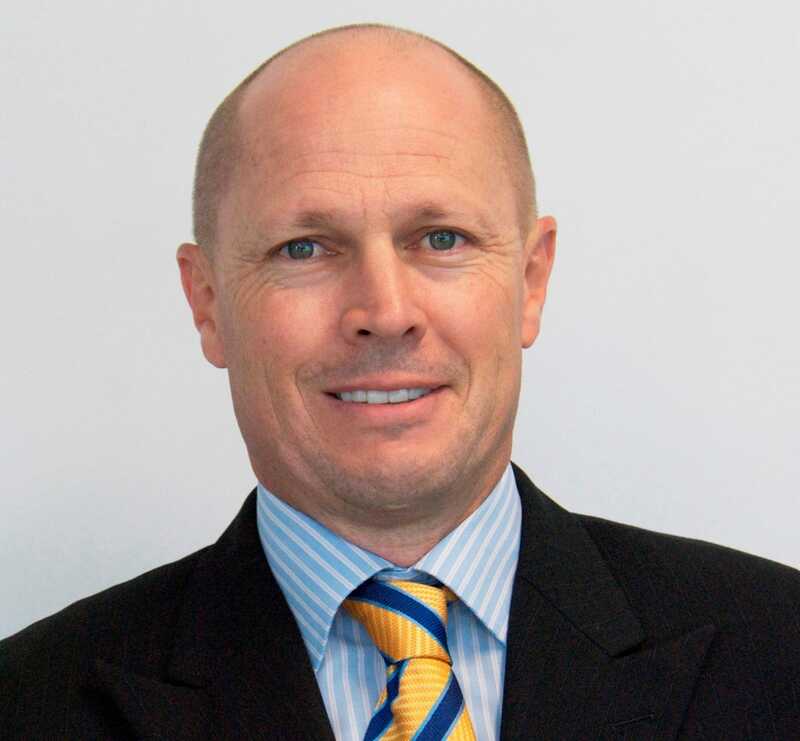 He has written more than 180 articles on franchising for a number of media outlets, often speaks at franchise conferences on how to improve franchisee engagement and collaboration, and publishes Franchise News, Australia's premier email news bulletin on franchising trends and issues. He is a past chairman of the World Franchise Council, and a director of two Australian franchise brands - Inspirations Paint, a 132-store home improvement group, and Think Water, a 46-outlet chain of irrigation specialists which also operates in New Zealand. Jason has an MBA with postgraduate qualifications in franchising, is a Certified Franchise Executive (CFE), an endorsed CFE education provider in Australia and the United States, and an Adjunct Professor at Griffith University's Business School. 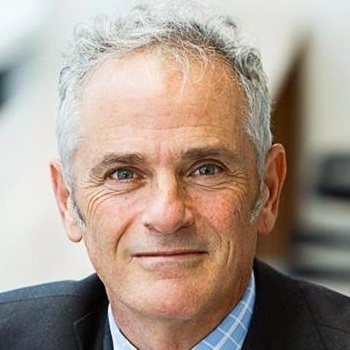 He has contributed to Australian government policy on franchising and is a longstanding member of the Small Business & Franchising Consultative Committee of national franchise regulator the Australian Competition and Consumer Commission's (ACCC). Stephen is a partner with Norton Rose Fulbright. He has been a member of the Franchise Council of Australia almost since its inception, was founding secretary and is a former President of the Victorian Chapter, served as chairman of the FCA in 1998 and from 2000 - 2007, and has been a national director of the FCA since 1997, handling the portfolio of Industry Regulation and Government Relations. Sara Pantaleo is the Chief Executive Officer of La Porchetta, Australasia's largest, franchised, licensed, à-la-carte restaurant group. 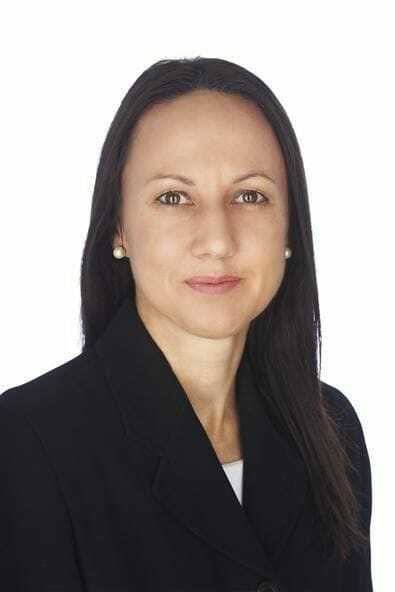 Sara is a former Franchise Woman of the Year (2010) and a Telstra Businesswoman of the Year Victorian finalist (2012). 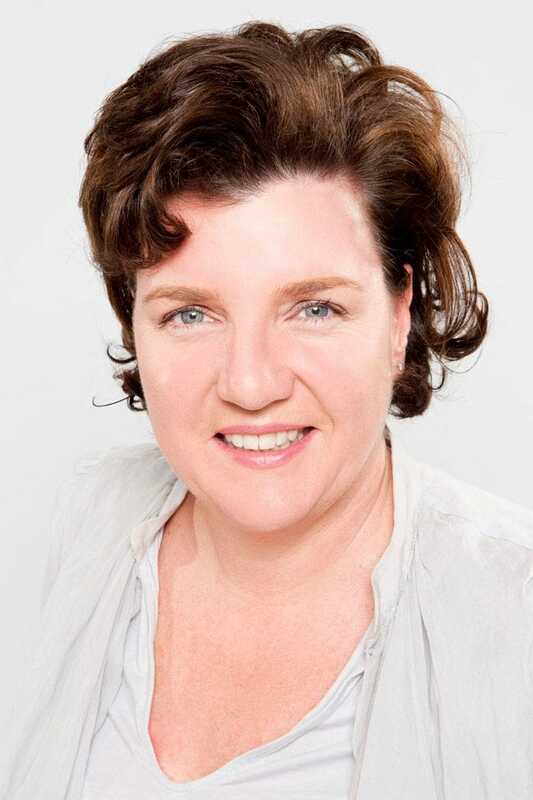 In 1996, when Sara joined La Porchetta, there were only 12 restaurants in Australia and she was instrumental in driving growth to more than 70 across Australia and New Zealand today. Sara achieved this by building corporate systems and process that enabled the company to expand without compromising its core family values and culture. Ken Rosebery is Managing Director of The Cheesecake Shop, a leading franchisor with over 200 sites throughout Australia and New Zealand. Ken was formerly president of the Franchise Council of Australia NSW Chapter and CEO of franchisor, Fastway Couriers from 2003 to 2008. He is an adjunct lecturer in marketing and organisational psychology at the Australian Graduate School of Management UNSW with a diverse management career spanning entrepreneurial, corporate and government businesses. Ralph Edwards is a champion of small business. Having spent the last 25 years owning and operating a variety of businesses, all of which are still in operation today, Ralph's understanding of the challenges business owners face helps to guide the FCA Board. 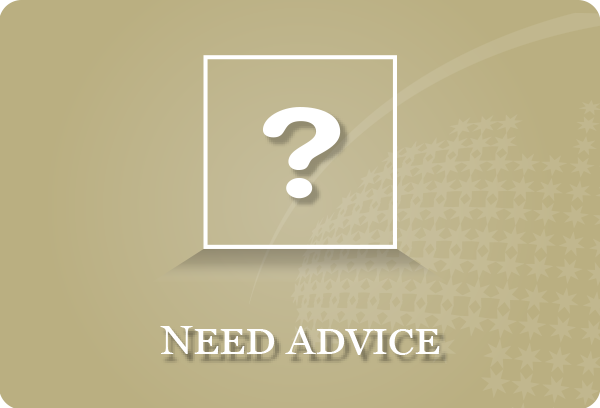 For eight years Ralph owned and successfully managed Bright Eyes Sunglass Stores Australia. He took the existing business from 80 to 140 franchisees and in that time improved franchisee margins and profitability, making Bright Eyes one of Australia's largest sunglass retail networks. Trish is a founding member of Real Mastery, a specialist consultancy providing training & coaching to the franchise & real estate sectors. With more than 25 years' experience working with all aspects of real estate & retail franchising, Trish has an in-depth knowledge of the key factors essential for a profitable franchise based business. A qualified business coach, Trish has a structured approach - providing clients with guidance and a framework that sets strategic objectives against measurable results. Trish believes that professional development is key to achieving success. With a well developed entrepreneurial approach, she works closely with Franchisors & Franchise Owners to maximise business potential. Her key skills lie in the areas of field management and working with Franchise Owners to manage a profitable business. Trish has been on the Committee of the NSW & ACT Chapter of the Franchise Council of Australia for six years. Ben is the national franchise manager for Gametraders, is the owner and Director of Makepeace Consulting, and serves the franchise community as President of the SA Chapter. Ben is blunt, forthright, and passionate. What he likes most in life is to facilitate change, growth and help people get things done. In addition to being a qualified trainer, and franchise professional, Ben has almost 20 years' experience in corporate business, large and small businesses, family and franchised business, across retail, service, and professional industries. In 2016 Ben was accredited as a Certified Franchise Executive, and in 2017 he started mentoring with BusinessSA. Tamra is a director of law firm, MDS Legal. She practices in the area of franchising and licensing law and the related areas of competition, trade practices compliance, intellectual property and commercial property law. 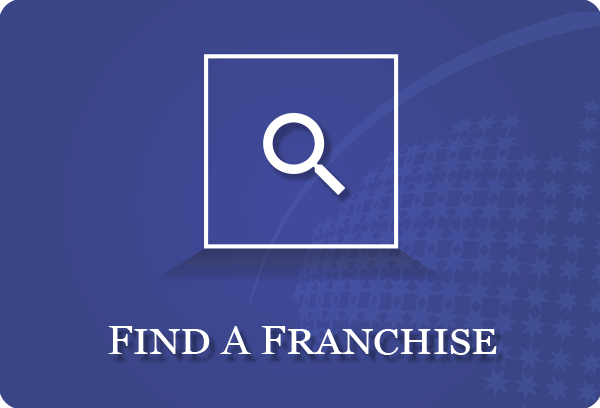 Tamra's franchising work includes the establishment and ongoing administration, development and corporate governance of state, national and international franchise schemes and also the sale and acquisition of franchise networks. She counts several large franchisors among her long-term clients as well as several new and emerging franchise systems. Tamra also advises and acts for master franchisees and franchisees. Tamra has been on the Committee of the WA Chapter of the Franchise Council of Australia for approximately 10 years. Brendan Green has been the CEO of Australia's largest handyman business, Hire A Hubby, for over 22 years. Hire A Hubby provides handyman, home maintenance and trades work services for individuals and companies throughout Australia, New Zealand the UK. Starting with one franchise In 1996, Hire A Hubby now has 335 franchisees across Australia, 50 in New Zealand and 10 in the UK. 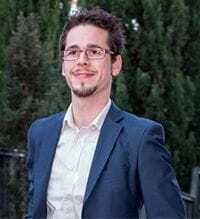 Launching his own lawn mowing business when he was just 19, growing Hire A Hubby substantially since 1999 and recently launching a new business, Franchise Cloud Solutions, Brendan is a natural entrepreneur. Brendan was recently accredited as a Certified Franchise Executive (CFE) with the Franchise Council of Australia. 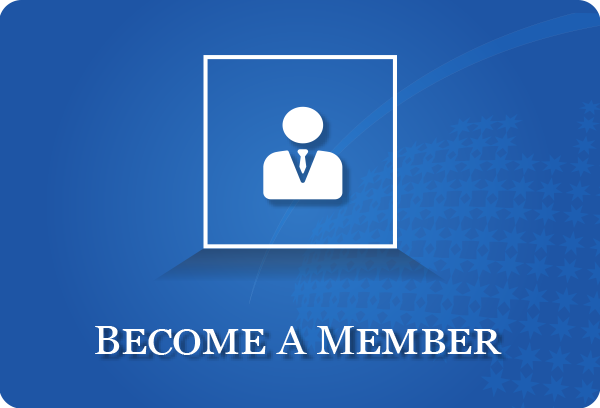 The CFE program is the only internationally recognised professional accreditation program for franchise executives. In his free time, Brendan enjoys motorsports and spending time with his family. A proven senior operational executive with over 25 year's extensive experience in both Corporate and Franchising sectors. Tanya has worked with some of Australia's best known, franchise and retail brands, across a broad range of industries including pharmacy, convenience, QSR, bulky goods, fashion retail and beauty. With more than 16 years of managing high performing team's supporting her ethos that a supportive and collective environment allows individuals to excel and grow by empowering and encouraging ownership, benefiting both the company and the individual. Tanya has been an active elected member of the Franchise Council of Australia Victorian Chapter for over 10 years being the vice-president for 6 of those years, now serving as President. Alongside being a judge for the last six years for the FCA awards. Tanya has recently received her CFE accreditation, the only internationally recognised professional accreditation program for franchise executives. Tanya is a passionate Richmond football supporter and a keen golfer in the warmer months.